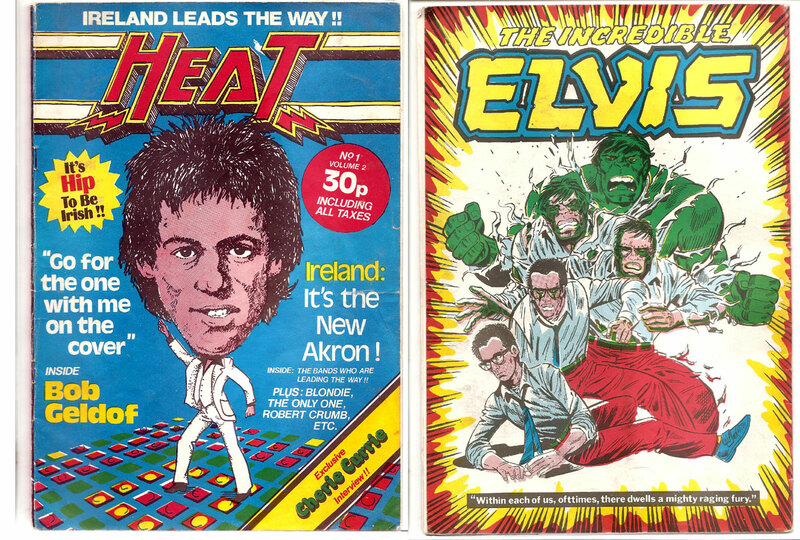 Above is a scan of the front and back cover of Heat 10 from end of 1978, early 1979. 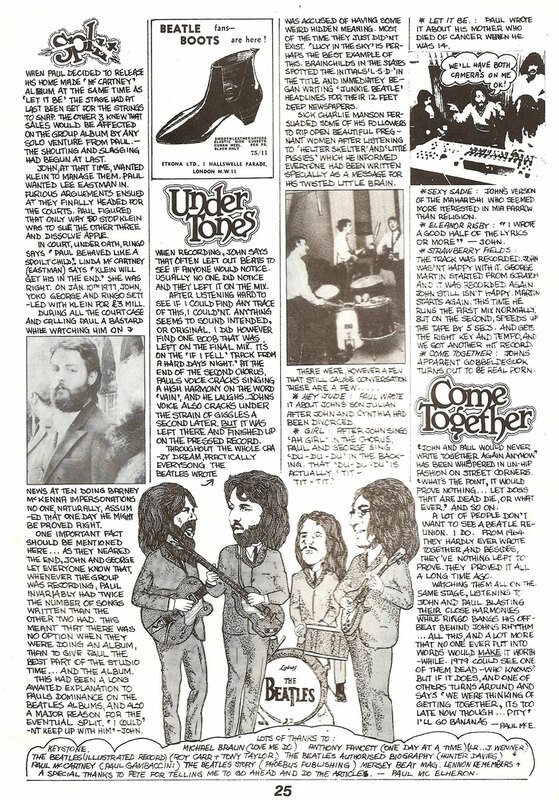 I’ve scanned 4 other content pages from this issue. 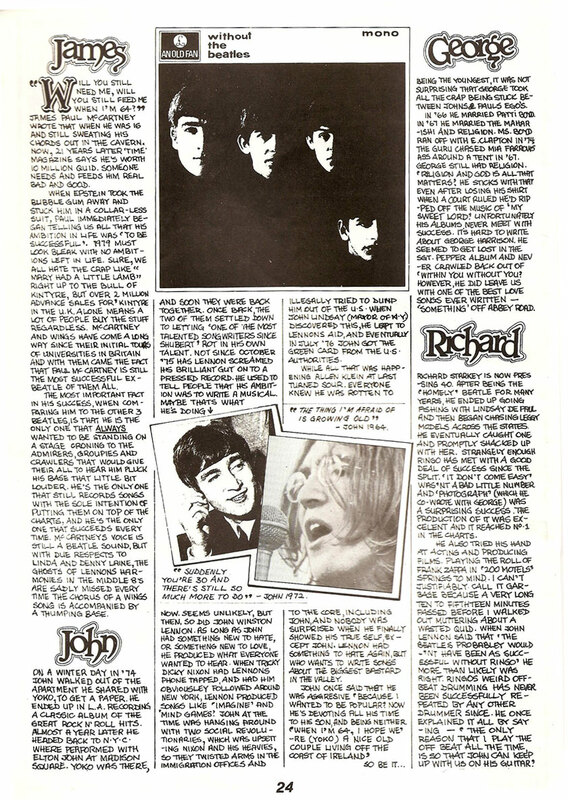 And 2 pages on the Beatles! Click below to open.